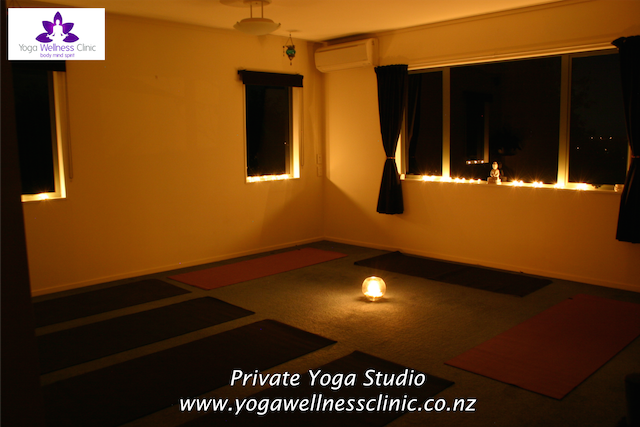 Our therapeutic group yoga classes are currently on hold, due to our Yoga Therapist being away on maternity leave. Feel your body return to its natural alignment, your breath reconnect with your movement, your mind regain calmness, and your energy restored as you are guided through a restorative yoga practice with a little extra. Our therapeutic group yoga+ classes are for all ages, levels of mobility and ability. We’ve drawn on inspiration from our Yoga+ Workshops to develop classes that fuse yoga, self manual therapy, and corrective exercise to offer a new version of our signature blend of movement and relaxation. Classes are 70-75 minutes long, which includes 60 minutes of asana (postures) and pranayama (breathing techniques), and 10-15 minute guided relaxation at the end. Classes are taught by qualified yoga therapist, Danika Michelle, and clinical exercise physiologist, Dr Christian Thoma. We provide mats and blankets, but you are also welcome to bring your own. Bookings are essential as classes are small. Street parking on Rangatira Road. Studio at end of driveway. Please note: our venue can be a little tricky to find the first time. Click this map for a helpful visual.